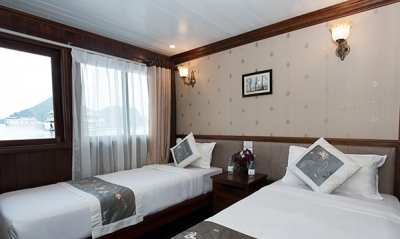 Lauched in the beginning May of 2013, Halong Phoenix Cruiser 10 cabins is offering a pioneering new generation of vessel with both-up comprising quality and luxurious standard. 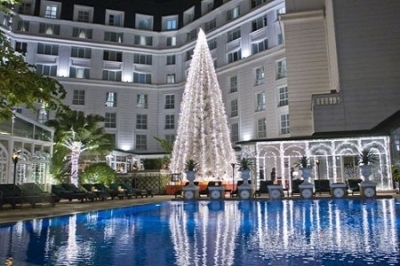 A 5-minute walk from the Hanoi Opera House, this French colonial-style hotel is 2.5 km from Thang Long Royal Citadel. Upscale rooms feature polished hardwood floors, free WiFi and flat-screen TVs, as well as tea and coffeemaking facilities. Club rooms and suites add butler service, plus access to a lounge with free breakfast, afternoon tea and cocktails.